If you’ve sold your house, but haven’t found anywhere else to buy yet, why not store your furniture in our new self storage units in Wolverhampton? 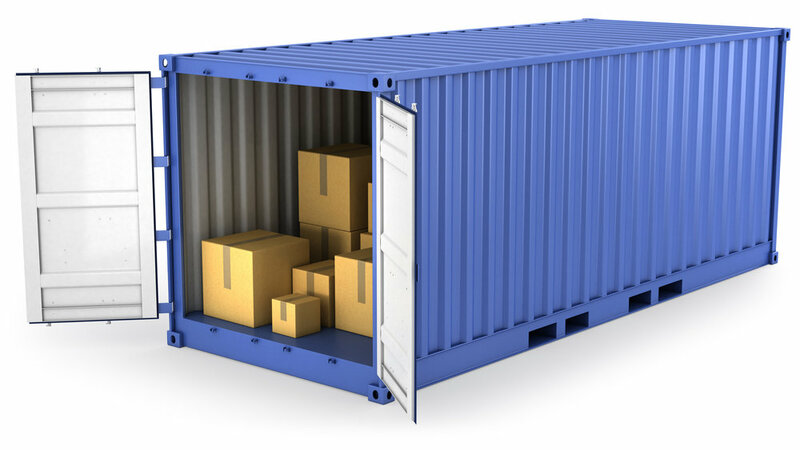 Located at our Wolverhampton depot, our secure CCTV protected compound with half-size waterproof shipping containers (20ft x 10ft x 10ft) – more than enough room to comfortably store your household items. To get a quote, call 01902 457002 or fill in the form below.